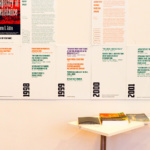 ArchiteXX sees the exhibition as a way to build solidarity within the architectural community. 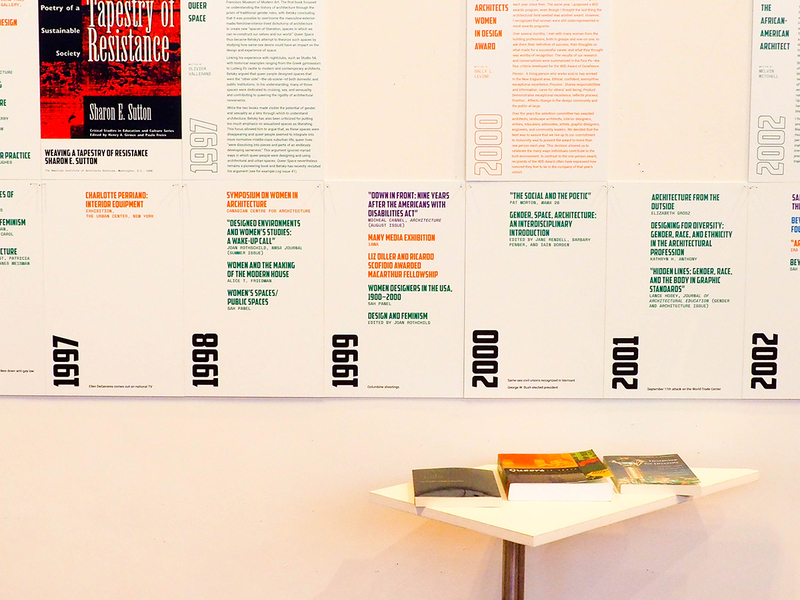 A pop-up exhibition showcasing the little-known history of civil rights movements within architecture is on view at the Pratt Institute through Friday. Now What?! 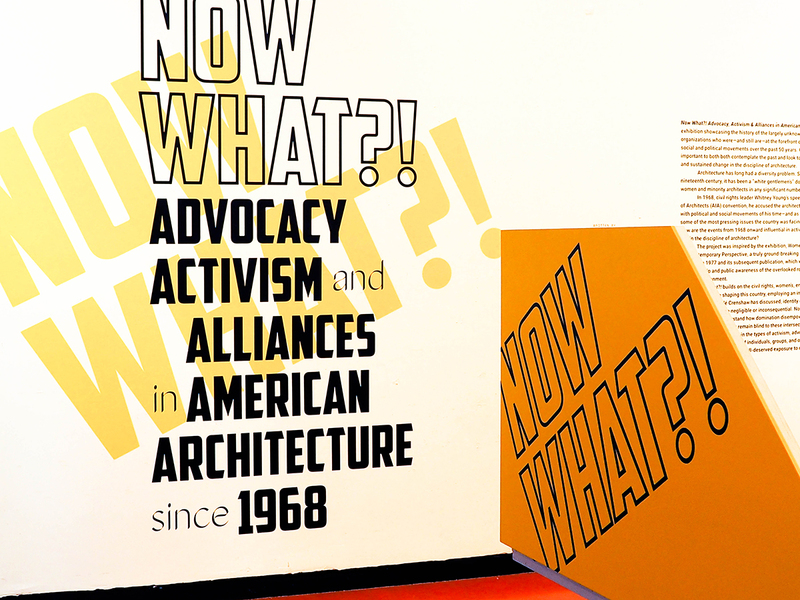 Advocacy, Activism and Alliances in American Architecture since 1968 shines a light on the work of the architects and organizations who have advocated for equality and social justice in the profession over the last 50 years. 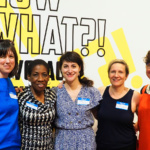 Organized by ArchiteXX, a nonprofit that promotes gender equity in the architectural profession, the exhibit covers groups that have sought racial, gender, and LGBTQ equality. 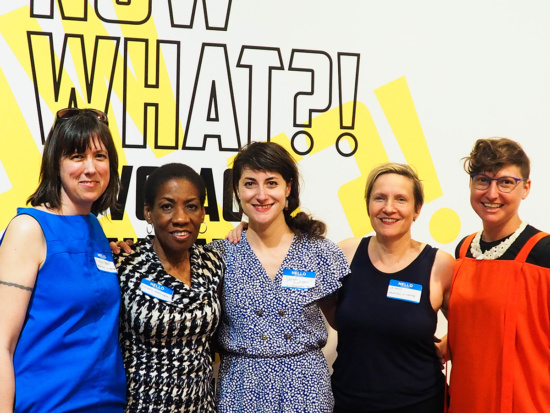 ArchiteXX’s primary initiatives revolve around highlighting the roles women play in the field, but for Now What? !, the group wanted to take on a broader series of issues including gay marriage, Black Lives Matter, and feminism in modern America. The show moves in chronological order, starting with civil rights leader Whitney Young Jr.’s influential speech at the 1968 AIA National Convention in Portland, Oregon. 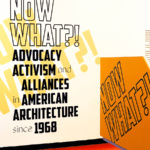 Angry at the scant attention the nearly all-white, male-dominated profession was paying to the civil rights movement, his powerful words challenged the attending architects to speak up and serve as leaders within the heated political climate. 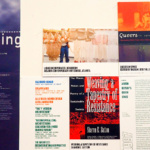 The exhibition connects that exhortation to the present day. While the industry has made great strides toward the inclusion of people of different races, genders, and socioeconomic backgrounds, it still remains less diverse than the general population. Sarah Rafson, an architectural editor and curator who serves on the board of ArchiteXX, says the exhibit was inspired by Susana Torre’s 1977 exhibition for The Architectural League, Women in Architecture: A Historic and Contemporary Perspective. 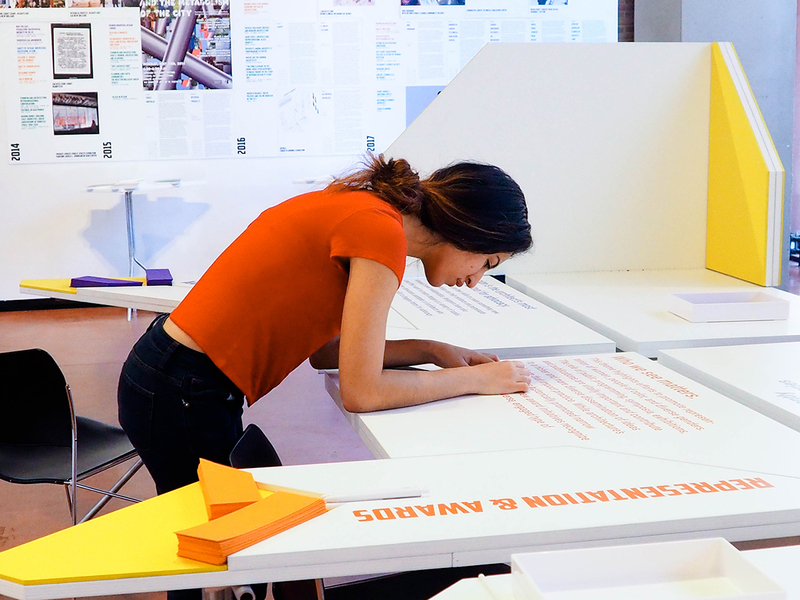 The exhibition includes never-before-seen content that is rarely taught in architectural education. 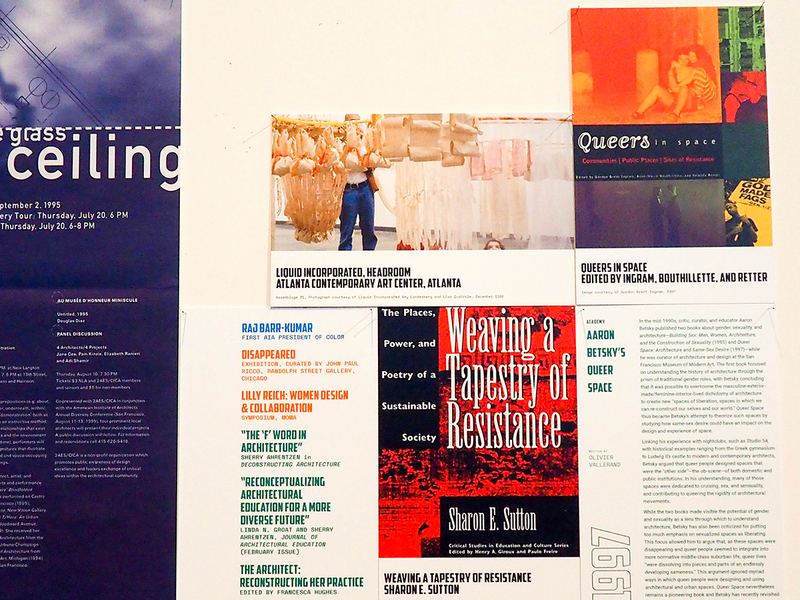 One of ArchiteXX’s core goals is to bridge the gap between the study and practice of architecture, and the group looks at the exhibit as part of an expanded curriculum that engages both students and practitioners with historical and contemporary activism. “We saw an opportunity to create a program that forces the discipline to acknowledge these different groups that have had incredible impact within architecture and design,” said Rafson. Now What?! can be seen at Pratt’s Robert H. Siegel Gallery through Friday and is scheduled to appear in at least four more cities across the U.S. and Canada. New content will be added as it stops in each city to reflect the local people and events within those architectural communities. Its first stop is at Woodbury University in Los Angeles.